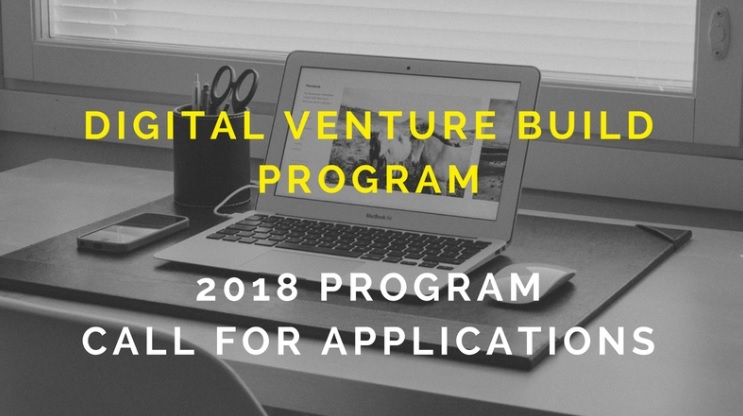 South African entrepreneurs looking to start an online business have been invited to apply for the Digital Venture Build programme, a six-month blended learning programme that provides entrepreneurs with online resources and on-site workshops to build a working prototype for a digital business. The programme is being launched by the Venture Science Academy, which is offering five entrepreneurs or startup teams software development rewards valued at up to US$15,000 each. These software development rewards, which are offered as part of its Project Programme Rewards, will enable aspiring entrepreneurs to work with a full software development team to build and launch their digital ventures. “Venture Science Academy’s online venture building platform adopts an approach to new venture creation that caters for the evolving and changing business environment so as to provide entrepreneurs with the key skills required to actively partake in the opportunities brought about by Industry 4.0,” the organisers said. In addition to its Digital Venture Build programme, the Venture Science Academy’s online courses provide aspiring entrepreneurs with the tools and resources to conduct a feasibility analysis on an idea for a new business so as to reduce the risk of startup failure. Through its online venture builder platform, the Venture Science Academy offers progressive entrepreneurship skills development from free courses to an annual subscription plan that provides entrepreneurs with essential venture building skills and resources.